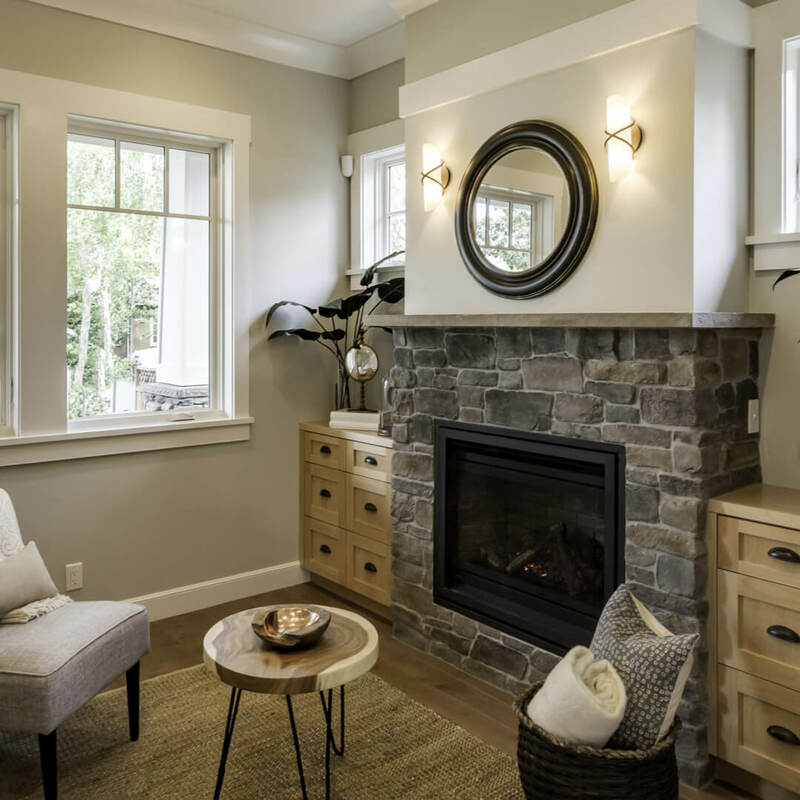 We craft beautiful renovations with a genuine, vested interest. As a young man, I watched my father work hard in the construction industry. It was something I simply accepted as his passion. Little did I know, it was my passion, too. one day, my twin brother approached me regarding a close friend of ours who was setting up a construction management company and wanted to get me involved. My brother and three of our closest friends seized every opportunity we had. We couldn’t be happier. I remember very specifically thinking I can do this forever. I had finally found my calling. Our success came rapidly. I rarely had the chance to work with my brother and friends anymore. The feeling of a family-run business was dwindling, and it was impacting my passion for building. I wanted to focus on building things that meant something. So I asked myself, “What else was there left to do?” I left and started my own design-build renovation company, the way I wanted to do business. Just me, dealing with the client. Working together to build something meaningful. I am proud to say elfarro design-build is owner-invested and owner-operated. I pick my projects carefully and never take on more than I can handle, so my clients get the attention they deserve. 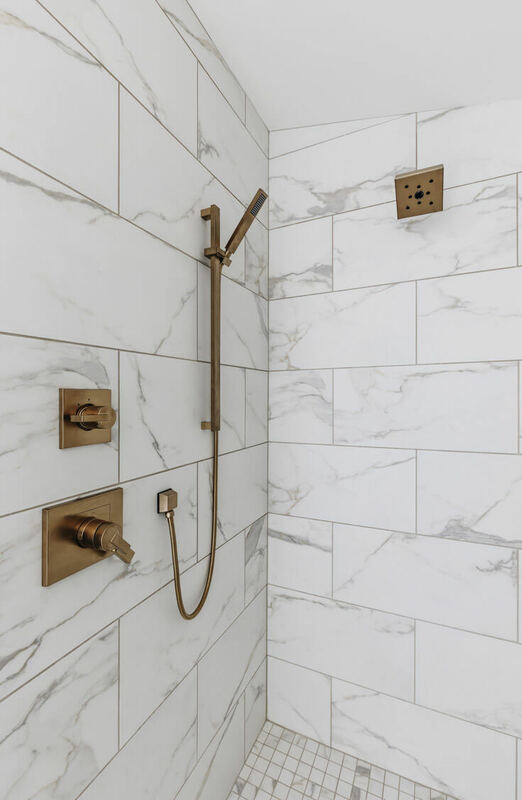 I work directly with clients throughout every stage of the renovation process. I am just as invested in your home renovation as you are. Kal has been in the Ottawa renovation and construction industry for over a decade. 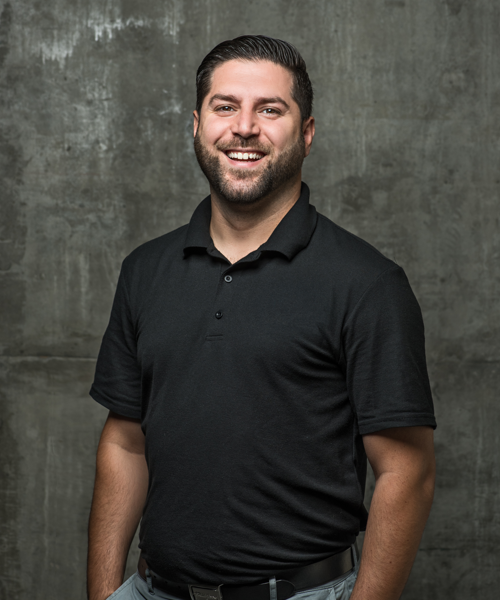 He has worked in nearly every aspect of the industry, from helping establish a multi-million-dollar renovation franchise, to project management, and identifying high-quality suppliers of fine materials for intricate building projects. 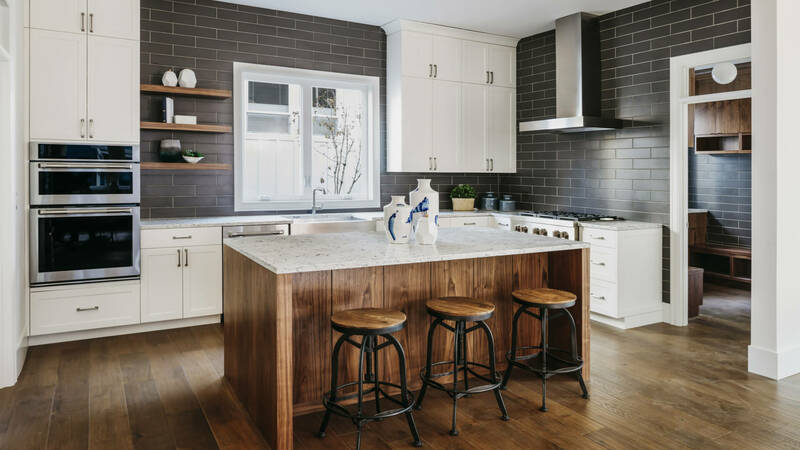 Throughout the years, Kal’s attention to detail and personal approach have made him a highly sought after renovator. 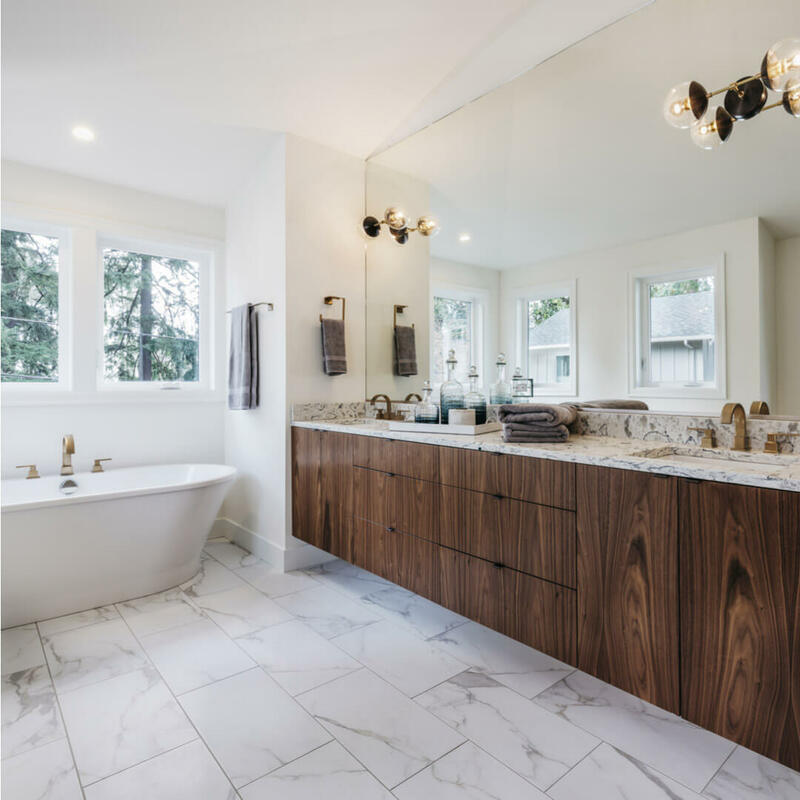 Name a type of renovation project, and Kal has done it – from brand new custom builds, to bathrooms and kitchen remodels; basement renovations, and second story additions. I’m a skilled renovator, but I’m also a husband, dad, and homeowner. I know how stressful renovations can be. I work side by side with clients so they never feel alone during the renovation process. I make an effort to include all details and costs in project proposals. Some contractors propose low prices and hammer clients with change orders. I never want my clients to have unwelcome surprises. 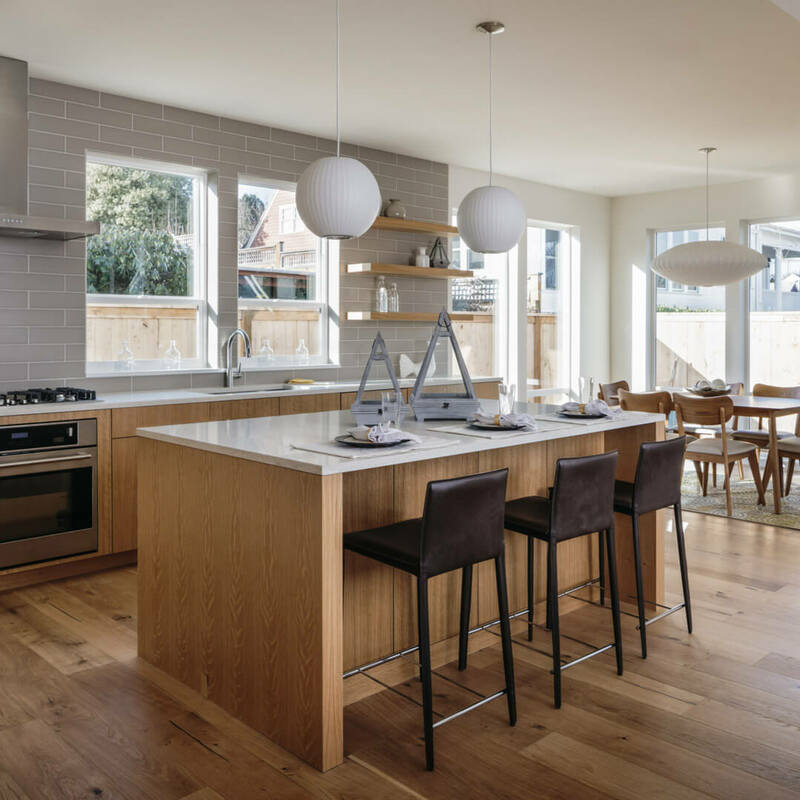 Homeowners have the right to know the status of their renovation. I use centralized cloud-based apps so clients can check updates daily, and communicate with me anytime. 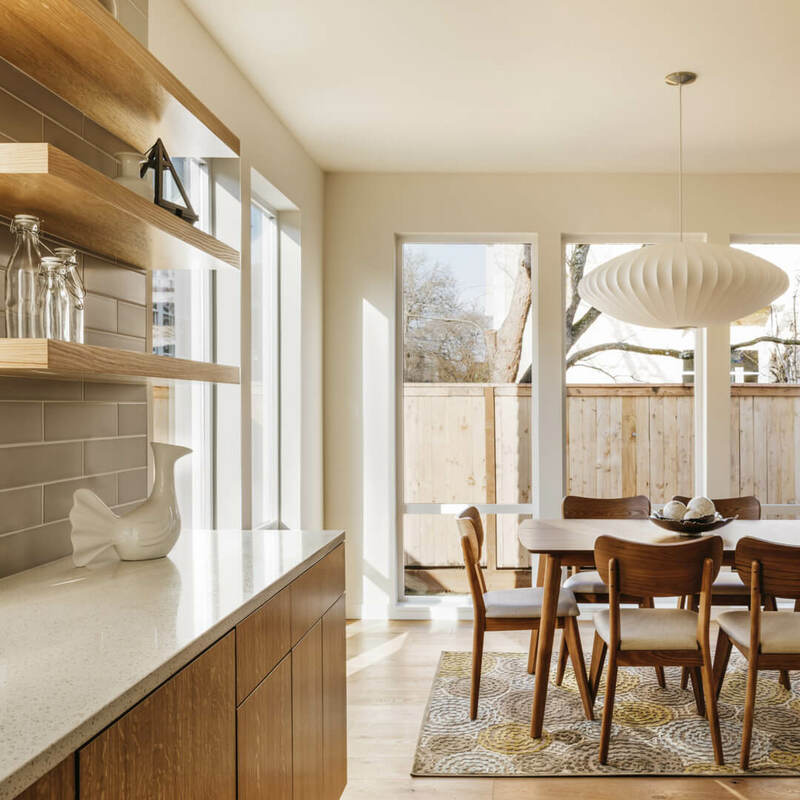 We’re an accredited design-build renovator with roots in Ottawa. We carry a minimum $2 million in liability insurance for all our projects. Our workers are background checked, registered with wsib, and fully licenced to work in Ontario. Our business is defined by our insistence on accountability. Proudly based in Ottawa, you’ll work directly with me and my team to help realize your renovation. You’re in good hands, but don’t take my word for it. See what other families have to say about their experience working with me and our award-winning team. We back all our workmanship and any material defects with a standard 2-year warranty, starting day one.